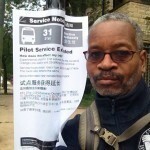 Who "Specs Out" CTA and Pace Buses? Fire suppression system on a New Flyer. 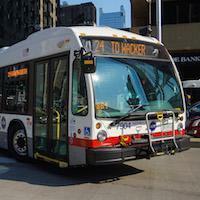 What Transmisison Should be Used in CTA transit Buses?